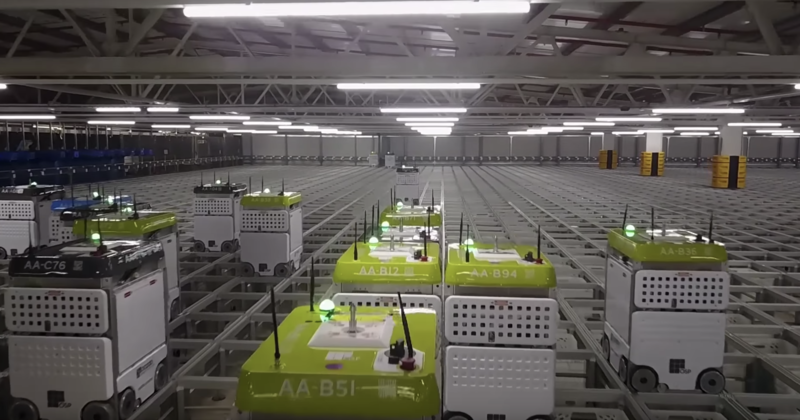 Online grocery retailer Ocado has released a video of a new prototype automated fulfilment solution that uses a swarm of homogenous robots to pick items from a dense warehouse layout. 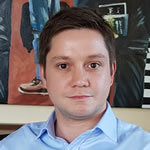 The Ocado Smart Platform (OSP) uses an advanced 4G wireless control system – created with input from technology developer Cambridge Consultants – that enables the retailer to control 1,000 machines, communicating with them 10 times a second, all within an area the size of an Olympic swimming pool. Once commercialized, the grid-based fulfilment solution will fit into existing retailer warehouses and use space more efficiently than traditional racking.